After the success of last year’s run we have decided to do it all again. The details are below and lets hope the weather and the event is as good as last year’s. 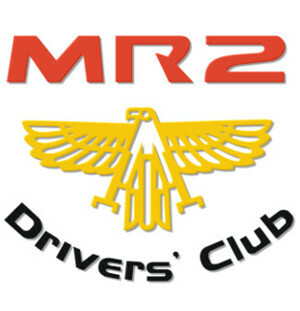 This is a much more of a chill out drive and a chat than the normal manic Kent coast run, also a bit shorter, meeting up at 10.30am leaving around 11.30am from The Hythe services on the M20, Junction 11. 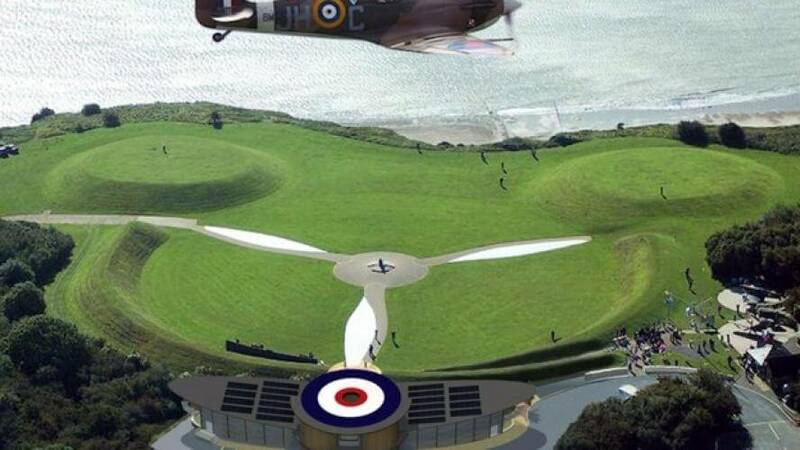 An hour’s drive to the Battle of Britain memorial where we will stay for an hour, then a 40 min drive to Samphire Hoe. So bring the Missus along and take her for a romantic walk 🙂 This is where the run will end as it sits on the M20. We will however after about an hour take a run back to the Hythe services or Folkestone seafront if anyone is interested. Starting at the Hythe Services called ‘Stop 24 Services’ Stanford Intersection Hythe Kent. Post code CT21 4BL. (Please make sure you have enough fuel as there are NO fuel stops along the way.) The end point is the Battle of Britain memorial post code CT18 7JJ. If we could make sure people are respectful when entering and leaving! You will need a £1 coin to Park. We will be staying here for 1 hour, there is a cafe with some sandwiches, and pasties, or bring a packed lunch. Highly recommended is the short walk to the cliff edge as the view from the White Cliffs is amazing! Also, or alternatively there is a museum experience for £6. You can save or click the above Link on your smart phone and use it as a San Nav so no one gets lost. There will be a limited number of printed directions or a printed map for those without a smart phone. From the Battle of Britain memorial to Samphire Hoe, near Dover CT17 9FL. send an email to Alan Cayzer or call him on 07944 836442.